We’re so glad you're part of our family. Let us help you stay connected! Alumni ID cards provide access to the gym facilities and library (see campus privileges). Alumni ID cards may be obtained through the Academic Records Office during regular office hours. Fee applies. Academic Records is located on the third floor of the Canaday Technology Center, their phone number (509) 527-2811. 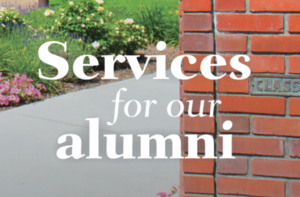 The Alumni e-Newsletter keeps you connected with your fellow alumni and informs you about upcoming events, as well as what's happening on campus. And you can easily unsubscribe yourself at any time. Subscribe to the alumni e-Newsletter. Degreed alumni who live in the Walla Walla area may access the WEC Fitness Center and the Peterson Memorial Library with a valid alumni ID card. Career exploration, graduate school application process, internship and job searching are some of the career services available to alumni. Contact (509) 527-2664 or visit Career Services. Throughout the year, we host alumni events at various locations. To find out about upcoming events, subscribe to the Alumni e-Newsletter. You can also contact the Alumni Director at (509) 527-2644. Visitors to the WWU campus are invited to reserve a newly remodeled and conveniently located alumni guest room. Fill out an Obituary form. Join WWU's own alumni online community. Catch up with old classmates and make new friends. Or join the WWU Alumni Facebook group or the WWU Alumni LinkedIn group. Have a card, flowers or a gift delivered to someone on campus. Choose from a variety of options for this surprise gift. Request a transcript through this form. Keep your contact information current with our office by submitting a Class Member Profile form so we know what you’ve been up to since your time at WWC/WWU. Add Walla Walla University in your estate plan. Send us the names of high school students you know who may be interested in quality Christian education. Nominate a fellow alumnus for Alumni of the Year. Share internship opportunities available at your company with our Student Development Center. Volunteer to talk with students interested in your company or industry. Come to WWU for homecoming weekend. Display a WWU license plate holder and/or sticker on your car. 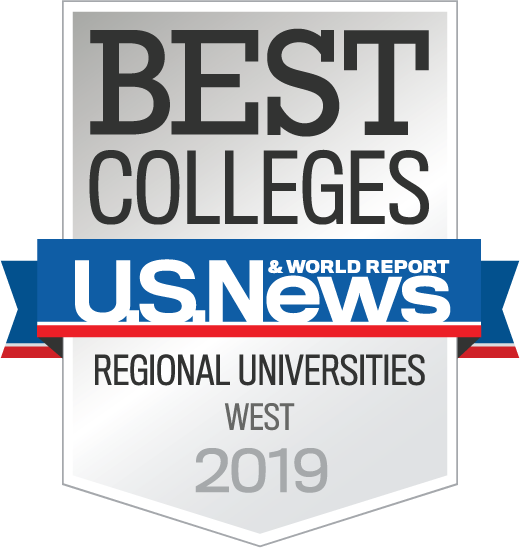 Stay connected with faculty and staff you learned from at WWU. Some alumni even get involved with academic departments doing classroom presentations, seminars, panels, mock interviews, and more. Attend a Wolves game when WWU athletic teams play on the road near your home. Ask your employer to match a gift or talk to us about setting up a matching gift program where you work.